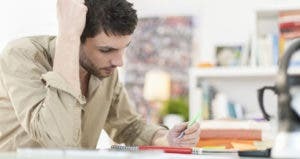 The information about the Ink Business CashSM credit card has been collected independently by Bankrate.com and has not been reviewed or provided by the card issuer. The list of ways you can boost your stash of points and miles this year is nearly endless. 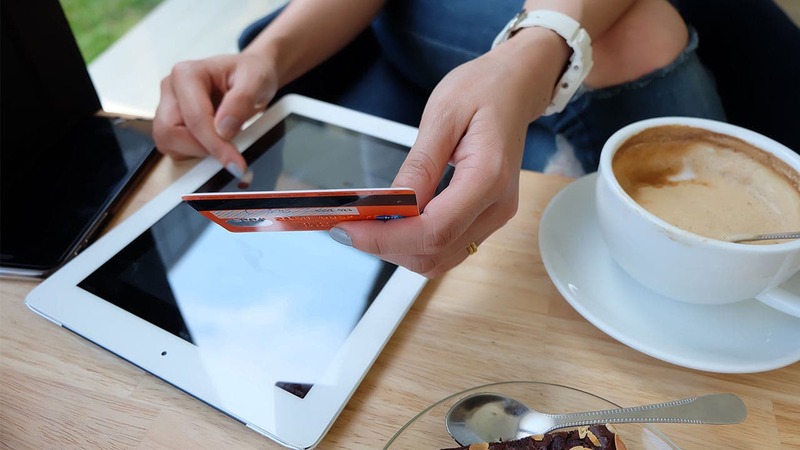 For starters, you can earn more points by strategically using rewards credit cards, using airline dining programs or utilizing shopping portals when you make purchases online. You can also earn more points and miles when you get friends or business colleagues to sign up for your favorite rewards credit cards. 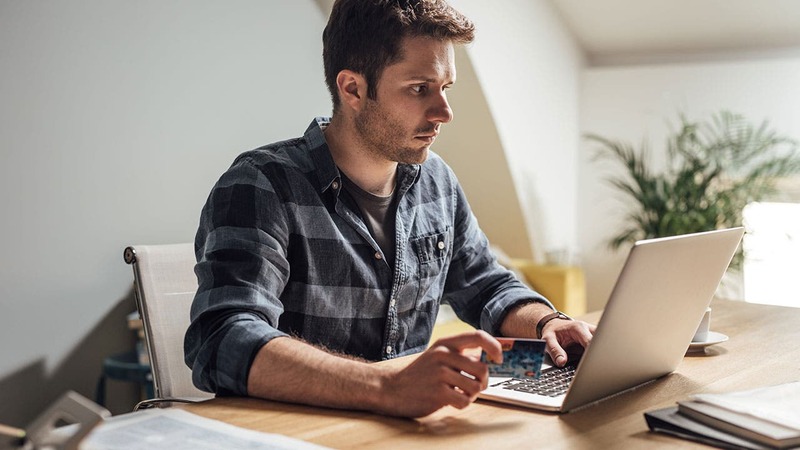 This strategy is made possible by the fact that many credit card issuers offer their customers “refer a friend” links they can use to expedite the process. When you really think about it, this makes a whole lot of sense for the card issuer. If you’re raving about your favorite rewards cards and travel you booked with points, you may feel more inclined to invite friends to earn their own rewards if you received something in return. Why not offer consumers an incentive to bring their friends into the rewards game? 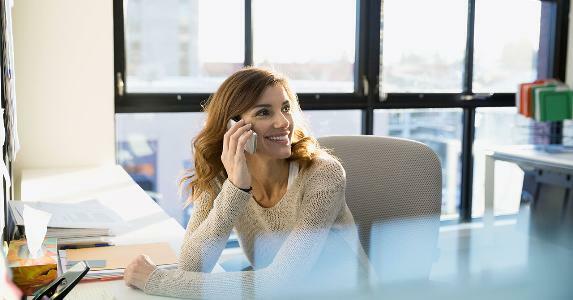 If you’re eager to earn more points this year and think you could get friends, family members or co-workers on board, it’s smart to figure out which of your cards offer referral programs and how much you could earn. While American Express refer-a-friend bonuses are available with several of their most popular travel and rewards credit cards, you’ll have to log in to your account to see which cards you are able to refer people to. Once you do, you can easily refer people online and through your online account management page. This American Express program even offers you an individualized referral link you can share with people via email or online. There are a few things to keep in mind, however. Some people may be able to refer friends to various cards, while others remain ineligible. Also note that the referral bonuses vary and may change, and that you’re generally limited to referring only a few people per year. 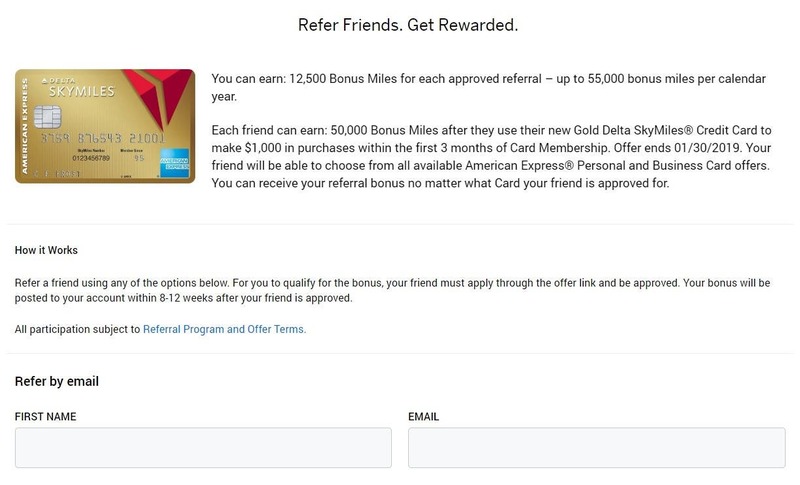 As an example, my Gold Delta SkyMiles® Credit Card from American Express offered a 12,500 mile bonus if I refer a friend to open a new account — up to 55,000 bonus miles per year. 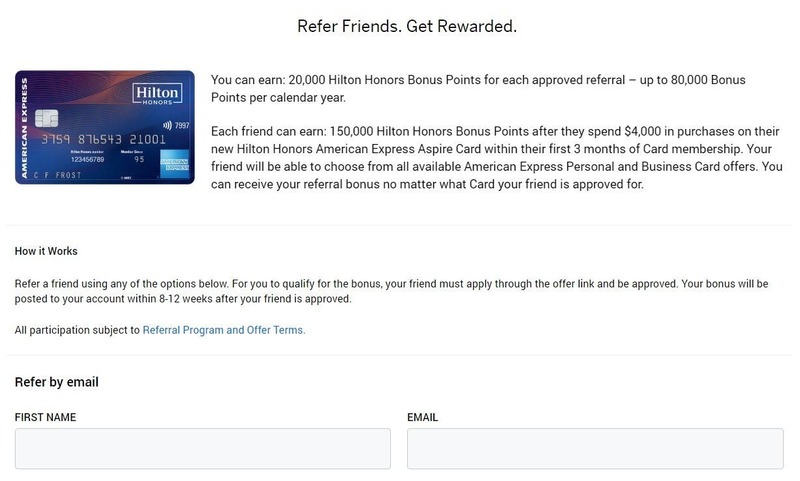 Meanwhile, my Hilton Honors American Express Aspire credit card is offering up 20,000 Hilton Honors points for each person I refer with a total limit of four referrals, or 80,000 points, per year. Another detail to note here is that you may be able to refer friends to a different card within the same family of cards with your referral link. If you refer someone to the Hilton Honors American Express Aspire card but they sign up for the Hilton Honors American Express Ascend card through your link instead, for example, you could earn points that way. If you already have rewards cards in these programs, it’s likely you already know how they work. If not, it might be wise to brush up on various loyalty programs before you sign up for a new card and start referring friends. Check out our American Express Membership Rewards guide and our Delta SkyMiles guide to learn how these programs work and the best ways to redeem your points. Chase refer-a-friend bonuses are more transparent about which cards are included and how many points you can earn per referral. Keep in mind that, like American Express, Chase limits how many referrals you can make within a year. Also note that you must have each of their cards already to refer other people to sign up for that exact card. Let’s say you want to earn points when your Aunt Linda finally signs up for the Chase Sapphire Preferred® Credit Card. To earn a bonus, you must have that card already to refer her. Chase Freedom Unlimited®: Earn $100 cash back for each person you refer with a limit of $500 per year. Chase Sapphire Preferred® Card: Earn 10,000 points per referral with a limit of 50,000 bonus points per year. Ink Business Preferred℠ Credit Card: Earn 20,000 points per referral with a limit of 100,000 bonus points per year. Southwest Rapid Rewards® Plus Credit Card: Earn 10,000 points per referral with a limit of 50,000 bonus points per year. Southwest Rapid Rewards® Premier Credit Card: Earn 10,000 points per referral with a limit of 50,000 bonus points per year. United℠ Explorer Card: Earn 10,000 miles for each referral with a limit of 50,000 bonus miles per year. Marriott Rewards® Premier Plus Credit Card: Earn 20,000 points per referral with a limit of 100,000 bonus points per year. The World of Hyatt Credit Card: Earn 10,000 miles for each referral with a limit of 50,000 bonus miles per year. IHG® Rewards Premier Club Credit Card: Earn 10,000 miles for each referral with a limit of 50,000 bonus miles per year. Disney® Visa® Card: Earn 100 Disney Rewards Dollars for each referral with a limit of 500 Disney Rewards Dollars per year. If you’re wondering about the Chase Sapphire Reserve card, a notice on the Chase website says the Chase Sapphire Reserve refer-a-friend promotion has ended. Chase Ultimate Rewards® points are especially valuable since you can redeem them in more than one way. Not only can you cash in Chase Ultimate Rewards points for gift cards, statement credits, or purchases made through Amazon.com, but you can redeem them for travel directly using the Chase travel portal. You also have the option to transfer Chase Ultimate Rewards points 1:1 to popular airline and hotel programs such as World of Hyatt, Marriott Rewards, Southwest Rapid Rewards, United MileagePlus and JetBlue. Make sure you check out our Chase Ultimate Rewards guide if you want to learn about all the different ways you can use your points. 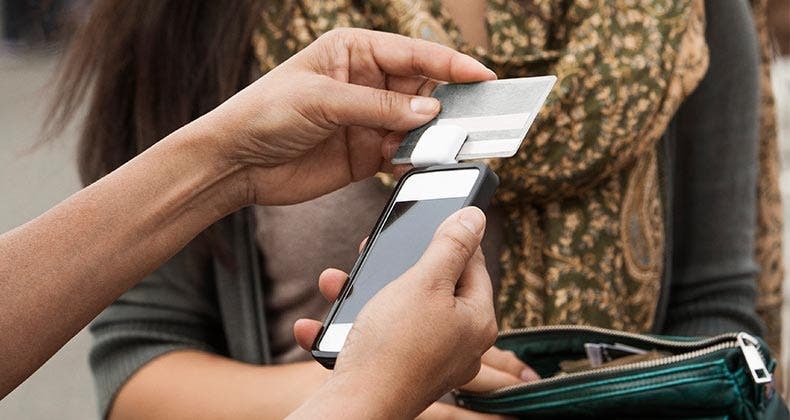 While Discover goes about it in a slightly different way, the bank does let you earn a bonus for referring friends to any of their cards including the Discover it® Cash Back and the Discover it® Miles. Here’s how the Discover refer-a-friend program works: First, you get a $50 statement credit for each friend you refer to one of their credit cards. You are limited to ten referrals per year for a maximum benefit of $500 in statement credits. To sweeten the pot, Discover also gives your friend a $50 statement credit when they use their card to make a purchase within the first three months. Just log into your account and select “refer a friend” to get a personalized referral link you can use to help friends sign up. 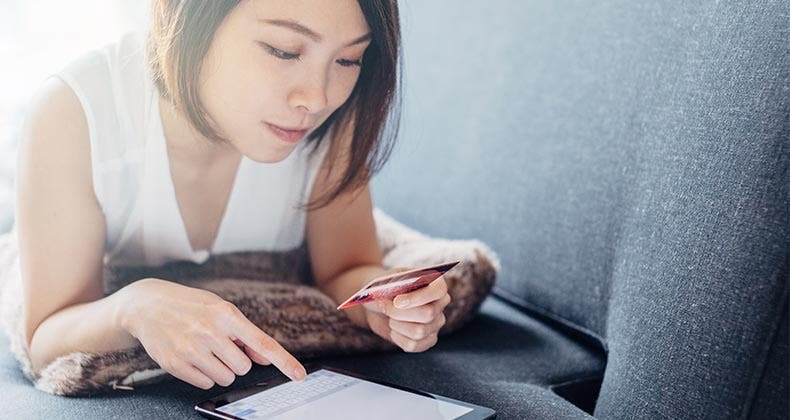 While Discover credit cards don’t have programs that let you transfer points to airlines or hotels, they can be a smart choice for the right type of person. 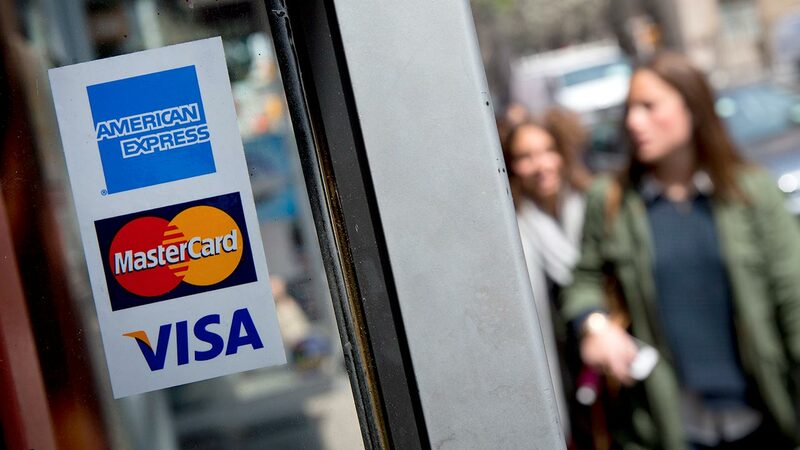 Make sure to explore these notable Discover credit cards and what they have to offer. 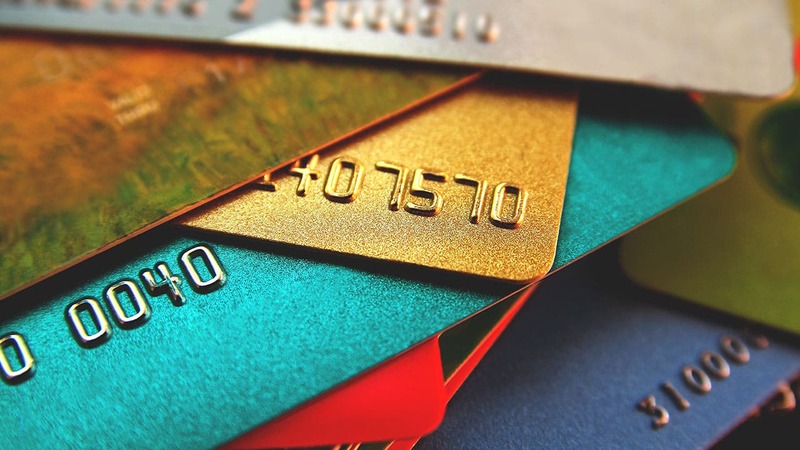 Credit card bonus referral programs make it possible to rack up more points and miles without getting new rewards cards or overspending to earn more rewards. In the meantime, they allow you to share your most prized rewards with the people you love most. 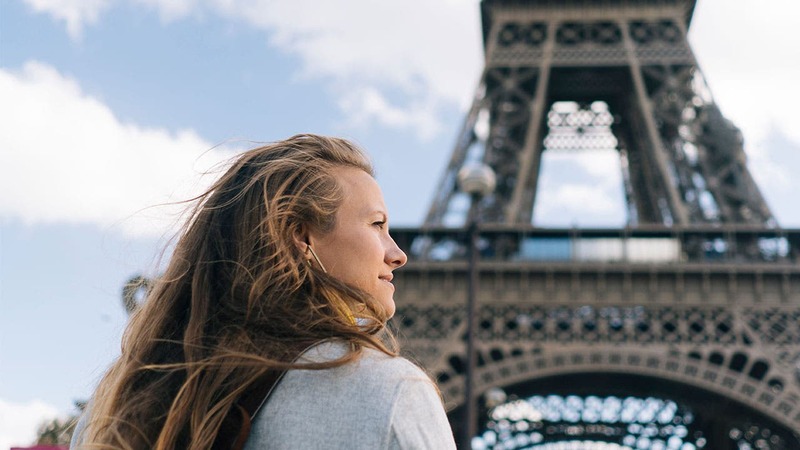 If you have a travel or rewards credit card you can’t stop raving about, you may as well get something extra when your friends and family follow your advice to sign up. After all, more rewards are always a good thing — both for you and your friends. 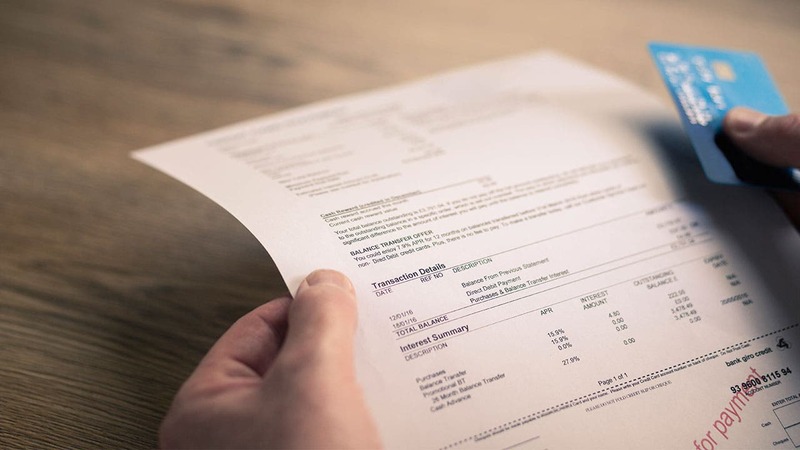 Do credit card interest rates matter?